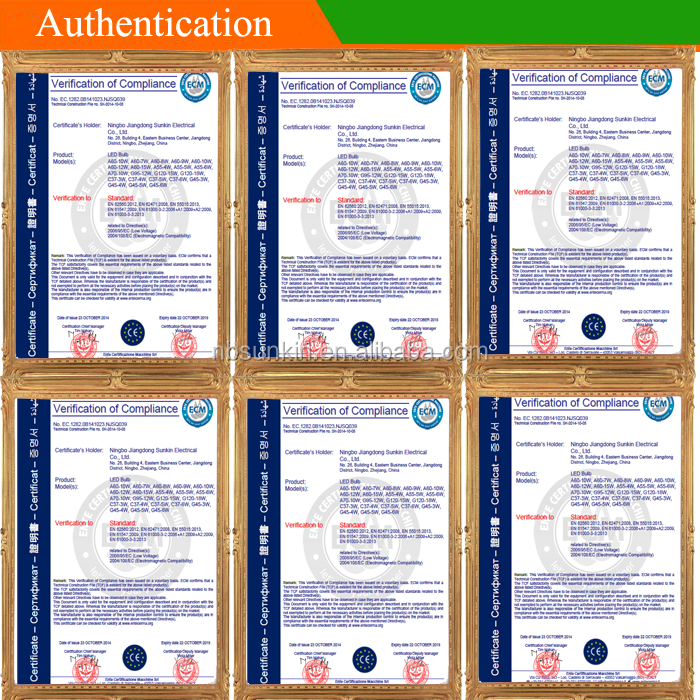 Our CE and Rohs certificate issuedECM Italy, ECM is the biggest Italian electrical product authentication organization, it has been certified by European commission. Q: Can we get the samples of 3528SMD 5050SMD 5630SMD 2835SMD RGBW led strip, led flexible strip, strip led with CE Rohs certificate? 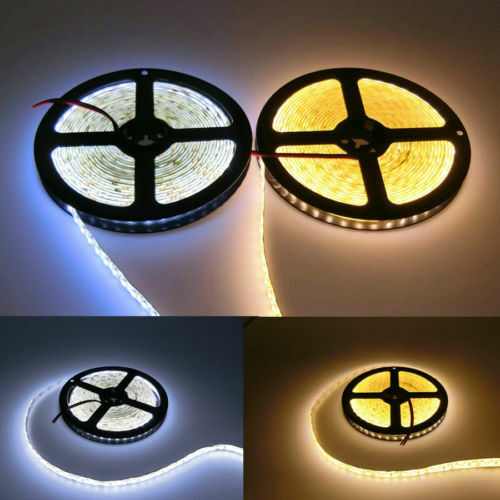 A: Yes, you can get 1pcs free samples of led flexible strip. 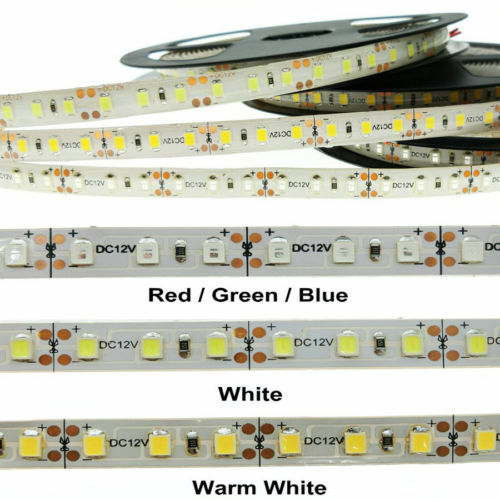 Q: How can I get a sample to check your quality of led flexible strip? 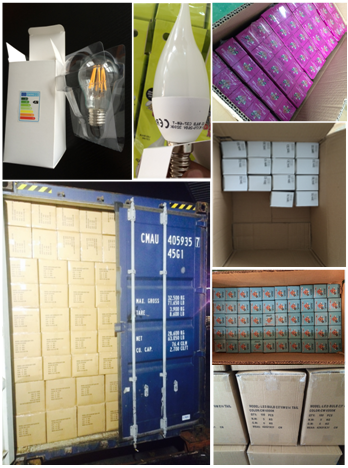 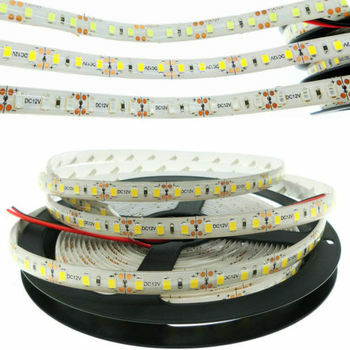 A: Price confirmatio--give me a sample list you want for led flexible strip---we will check and quote samples cost and shipping cost--get payment for the samples and shipping cost--Arrange samples. 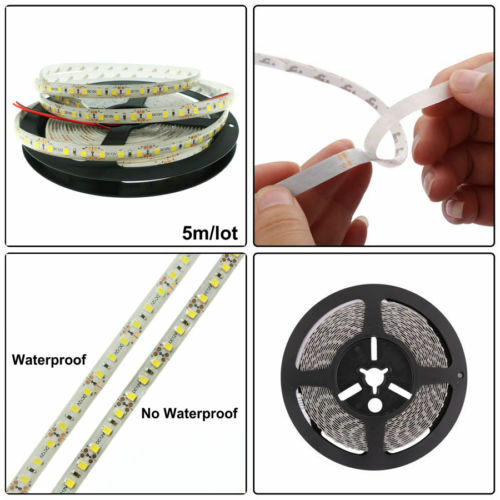 Q: How long can I expect to get the sample of 3528SMD 5050SMD 5630SMD 2835SMD RGBW led strip, led flexible strip, strip led with CE Rohs certificate? 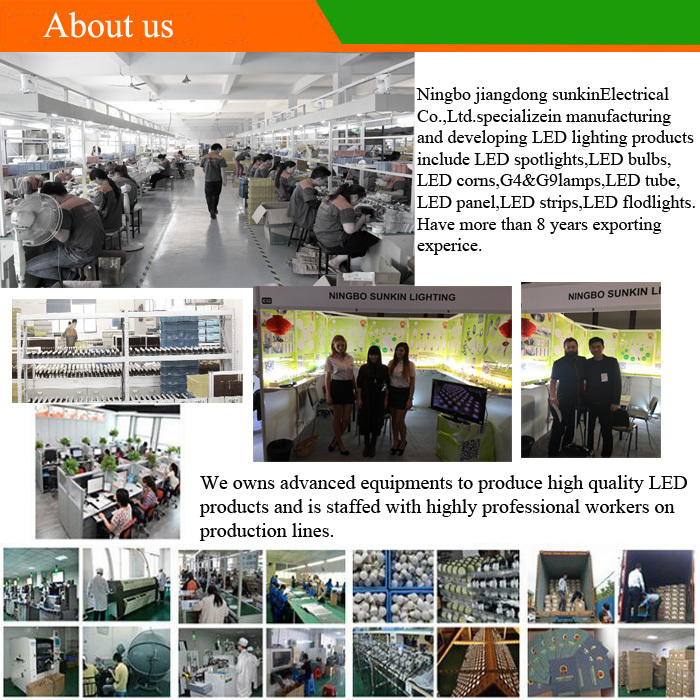 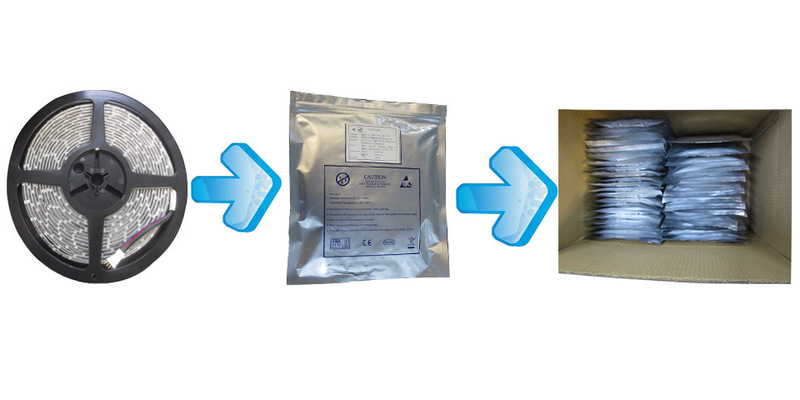 Q: What about the lead time for mass production of led flexible strip? 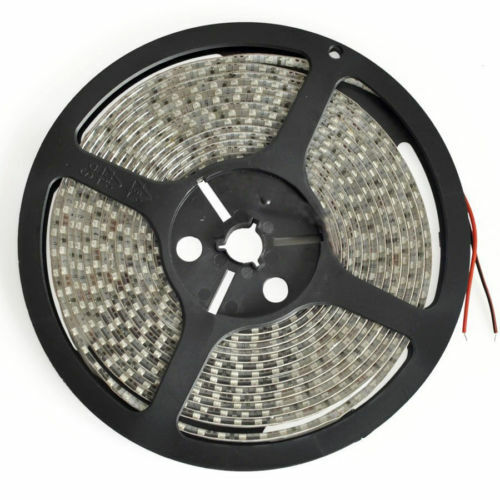 Q: What about the warranty of led flexible strip?